Hello peeps and welcome back! 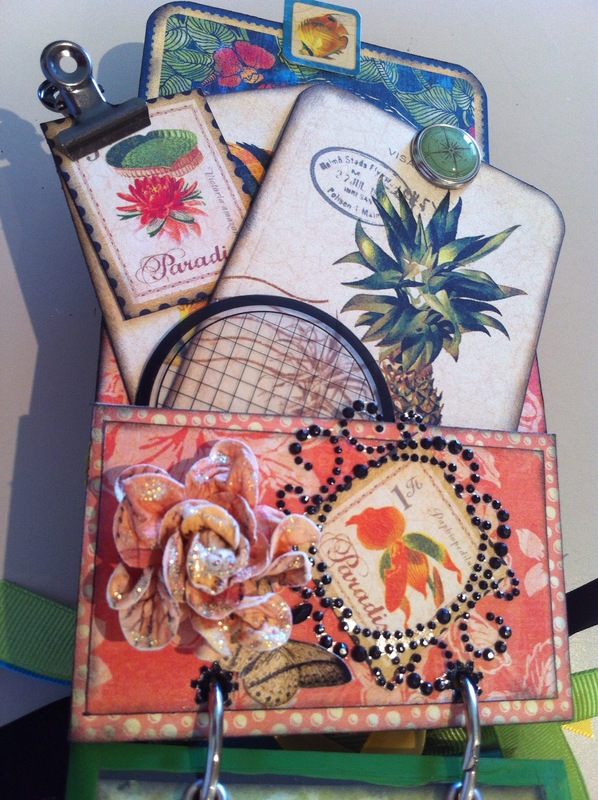 I have finally finished my mini album that I have been working on. It is actually a paper bag album. 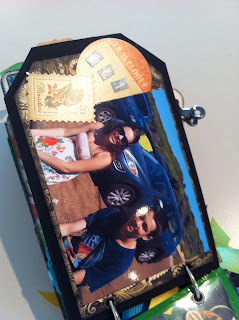 I have made one before but this one I found online and must give credit to Stephanie at http://withagrin.blogspot.com.au/. 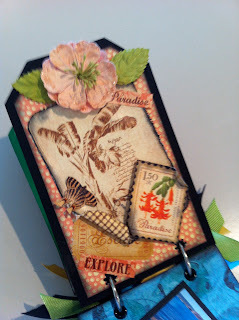 I used the Tropical Travelogue line of papers from one of my all time favourites, Graphic 45. 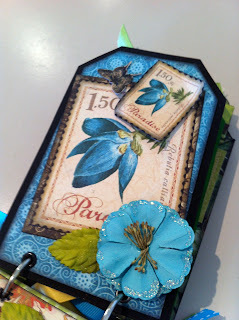 Added in-between are prima flowers (yummy) and a few Tim Holtz extras. It is of our quick get away down to Bunker Bay. I hope you like it! Above is the cover page and below the second page. 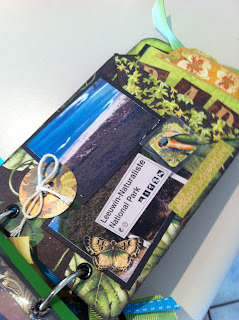 It has lots of tags too! Above is the third page and below the forth. These all have tags too. 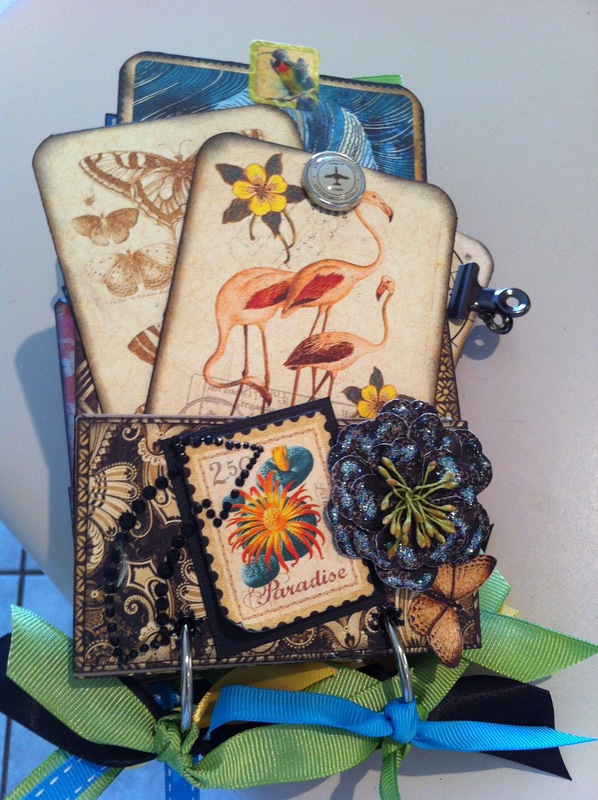 Some have journaling and some have photos on the back. Above the fifth page and below the sixth. 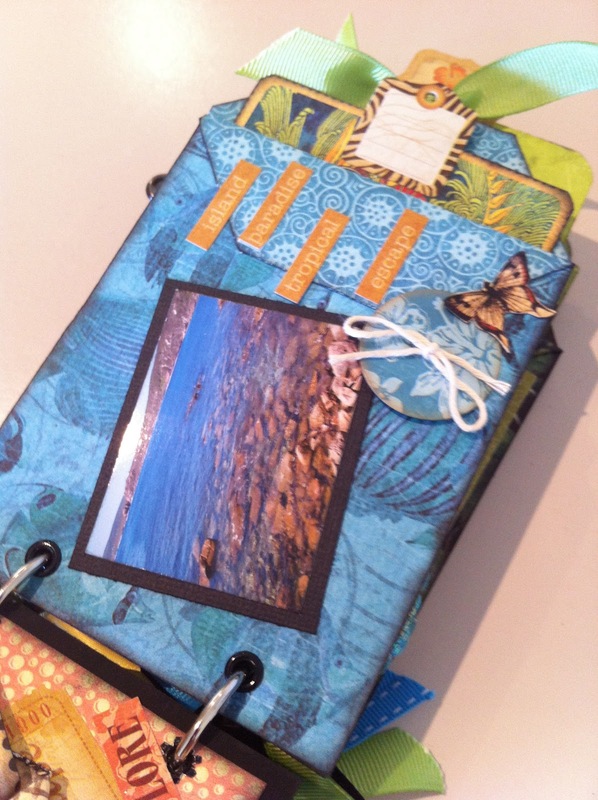 Above the seventh (lovely blues) and below the eighth page. Above the eight page and below is the back page and cover. Heaps of stickers and butterflies! for all my scrapbooking needs and this fabulous collection of papers from Graphic 45. Today we have a treat for you. Our design team has been busy creating with the newly released Easter dies from Cheery Lynn Designs and we are doing a blog hop. 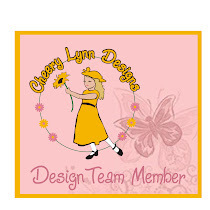 All you have to do is visit each of the team members blogs and leave a comment. Simple as that! 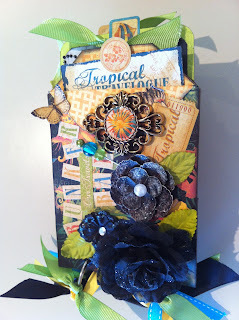 One lucky person from each blog will win the Lace Egg that member used in her post. 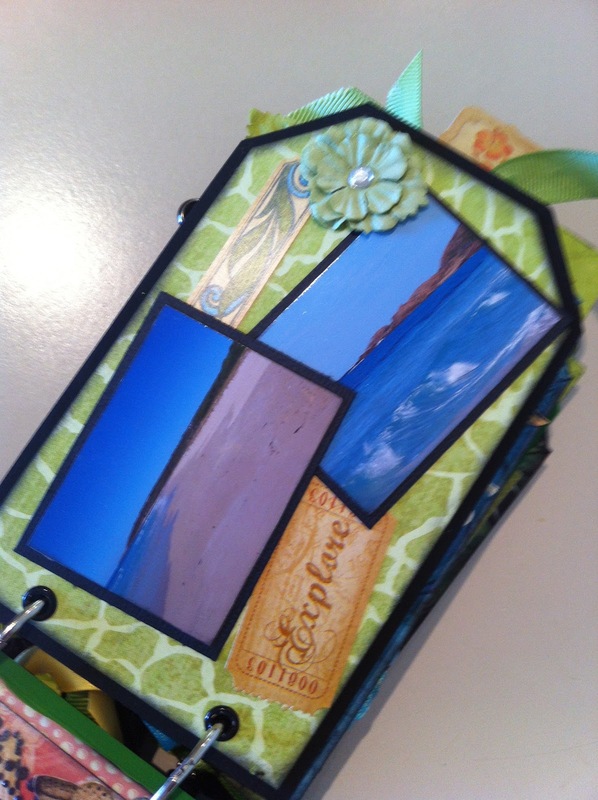 Also be sure to leave a comment on the team blog for a chance to win the Nesting Egg dies. Winners will be announced on the 19th along with this week's challenge winner. Good luck and have fun hopping! Don't for get to leave a comment on the team blog for a chance to win these Nesting Dies! I finally received my Easter dies! Unfortunately I have been sick this last week and it was a bit of a rush to get my post ready. So please bare with me while I get thru this bout of sickness. I thought I would make something different this week. I used some old packaging plastic in the shape of a cylinder and popped an egg into the middle. 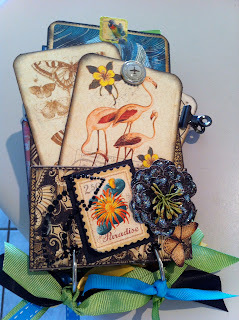 On the outside I tied a bow (that has little chicks on it) and then began to cut out and stick down my dies. Firstly, for the large egg, I cut out the Spring Basket and used one of the Lace Egg dies in the centre. I then used the Bunny and Chick Border to run along the bottom of the cylinder. For the tag I used Nesting Eggs with the bunny from the Spring Basket and popped him in the middle. For the smaller project, I used another plastic cylinder and filled it up with small Easter eggs. I then used the Lace Egg die again and cut four eggs out and placing them all around the cylinder. Topping off with a bow (this one had bunny faces on it!) I also made a tag. This was using the Nesting Eggs again and also the bunny that came with the set. I hope you like my projects and again, I am sorry that I only had a short time in which to bring you this post. 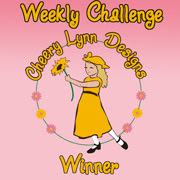 Please look out for the weekly challenge, on again at the Cheery Lynn Designs blog. Does this remind you of your Nanna? A pomander, from French pomme d'ambre, i.e. apple of amber, is a ball made of perfumes, such as ambergris (whence the name), musk, or civet.The pomander was worn or carried in a vase, also known by the same name, as a protection against infection in times of pestilence. 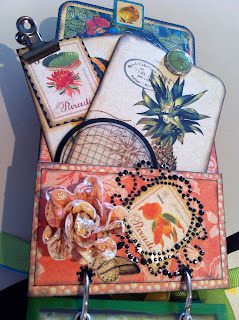 For both of the balls I only used the smaller die of the Judy's Blooms set. 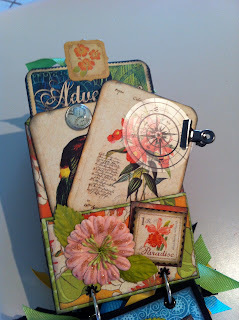 I just wanted to show that you can create lovely items with very few dies. Until you can afford to splash out (wouldn't that be nice! ), you can still do a lot of creating. To make these pomanders, all you need is a styrofoam ball, a bit of ribbon or lace and some pearls or brads for the centres. I just cut multitudes of the small flowers from Judy's Blooms, placed one on top of another and glued them into place around the ball. I inked the edges and glimmer misted all the petals and then spritzed the whole lot with water and lavender essential oil, (for the purple one and water and rose essential oil for the pink one.). Thanks for stoping by and if you haven't already checked out the latest challenge for Cheery Lynn Designs, head over to their blog and have a go!